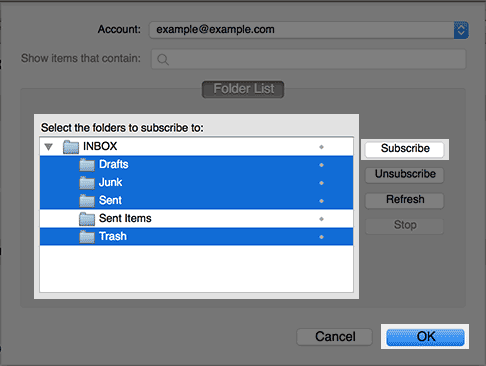 If your Sent, Trash, Drafts, Junk and other IMAP folders are missing, please subscribe to them again and they will appear. In the main account click on the Folders icon at the top of the screen. 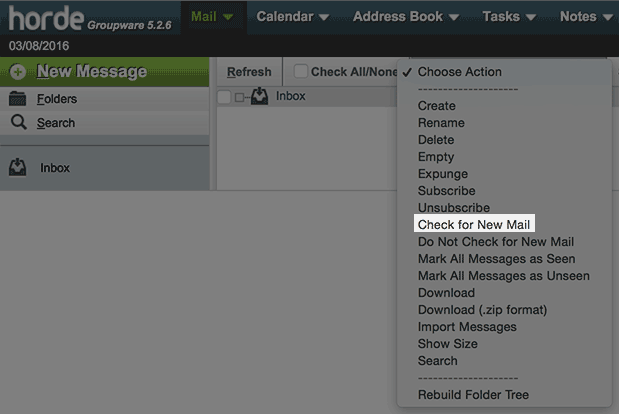 Then choose the Check for New Mail option from the same box. Click the Subscribe button. 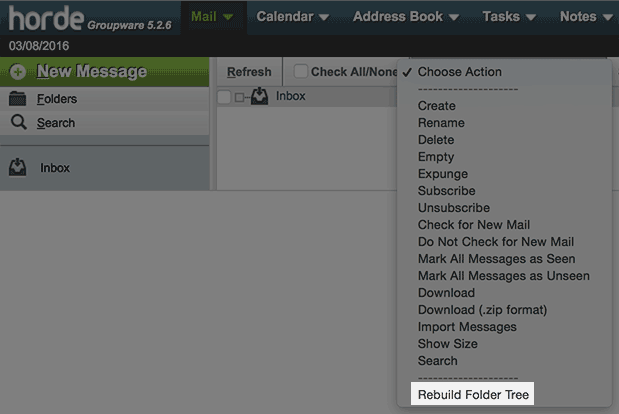 Click OK.
New folders can now be accessed from the Folders list on the left side. 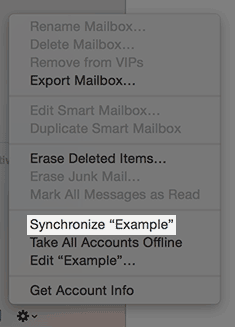 You can enter the IMAP path prefix by choosing Settings > Mail > Account > Advanced > IMAP Path Prefix. 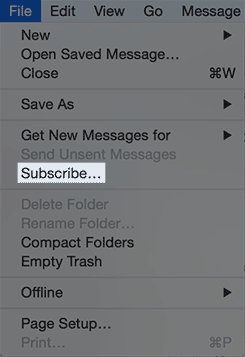 Enter the word INBOX (all caps) and save the setting. Now your folders should appear as expected. The file menu with the subscribe option. Subscribing to folders in thunderbird. Go to Mail > Preferences > Accounts. The mail menu with the preferences option. 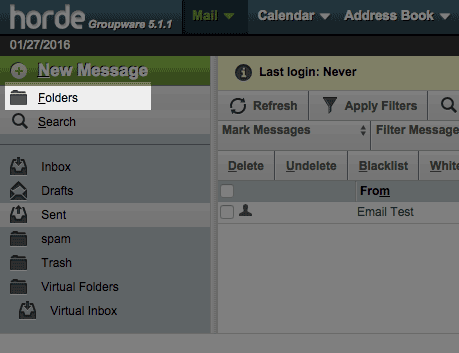 Select your email account and click the Advanced tab. 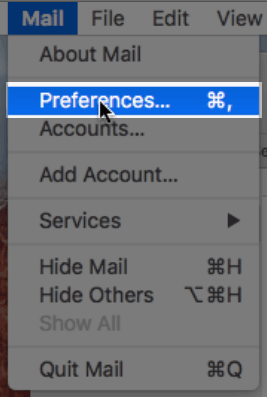 The advanced button in mail account preferences. 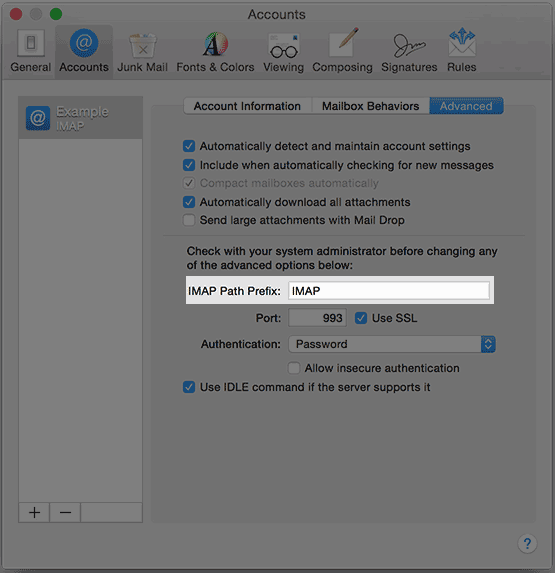 The IMAP path prefix in mail. Close the Preferences panel and save. Restart the entire mail program. 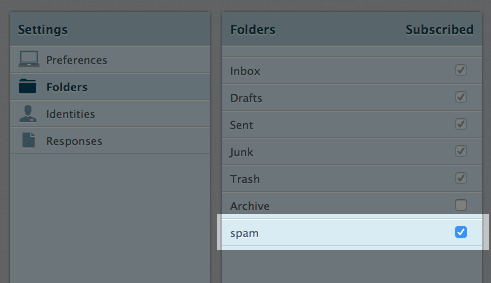 If your folders are still not showing, click the gear icon at the bottom left and select Synchronize.